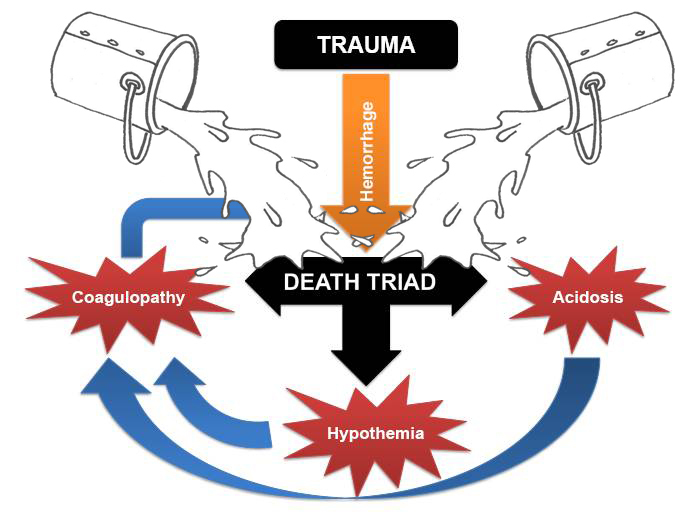 Fluid resuscitation in bleeding trauma patient: are you aware of wich is the right fluid and the right strategy? The fluids of choice in prehospital field are, in most cases, cristalloids (Norma Saline or Lactate Ringer). But what is the physiological impact of saline solutions when administered in large amounts (as the latest ATLS guidelines indicates) to hypotensive trauma patients? Is aggressive Fluid resuscitation the right strategy to be pursued? So wich is the perfect fluid to infuse in trauma? The perfect fluid doesn’t exists. Balanced saline and Hypertonic saline are promisng prospective but there are still no good quality evidences about their benefit on clinical outcomes. Colloids has no place in fluid resuscitation of trauma patients. 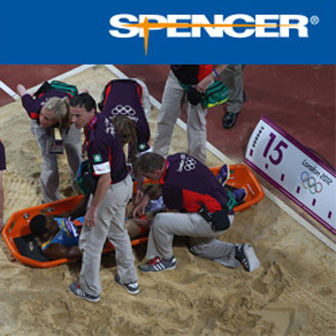 The fluid of choice, regarding the actual evidences and indications, is Lactate Ringer. More than on the type of fluid the attention of researchers and clinicians is oriented on the strategy to pusue in those cases. Hypotensive resuscitation, part of damage control resuscitation, is at the moment the strategy of choice in trauma bleeding patients. Restrictive fluids administration is the way to achieve this goal. 100–110 mmHg for blunt trauma with TBI. More important do not delay definitive treatment.